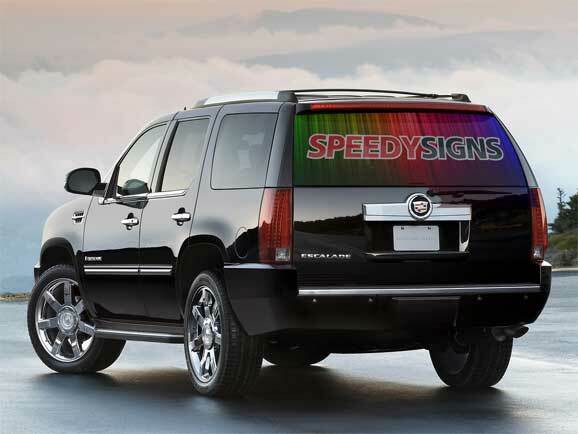 Nope its not a typo we really are giving you 50% off our custom rear window graphics. Don’t delay this offer ends 05/22/11. Order now to avoid disappointment. Use coupon code DOTWGRAPHIC50 to take advantage of this stupendous offer!